Another rare opportunity to be a riverfront condominium owner at VillaRiva, surrounded by parks, restaurants, shopping, museums & galleries, coffee roasters and breweries. 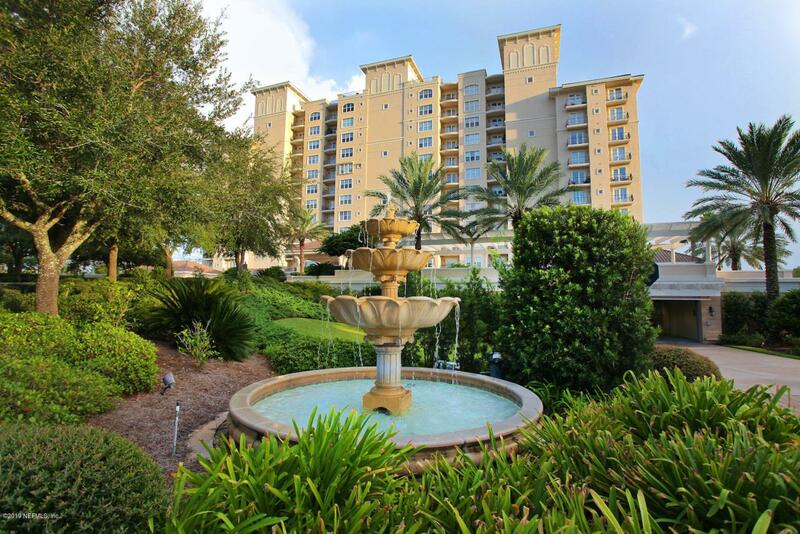 Live in the 'Soft Urban' neighborhood of Historic Riverside just minutes from Downtown Jacksonville and conveniently located to so many desirable venues. 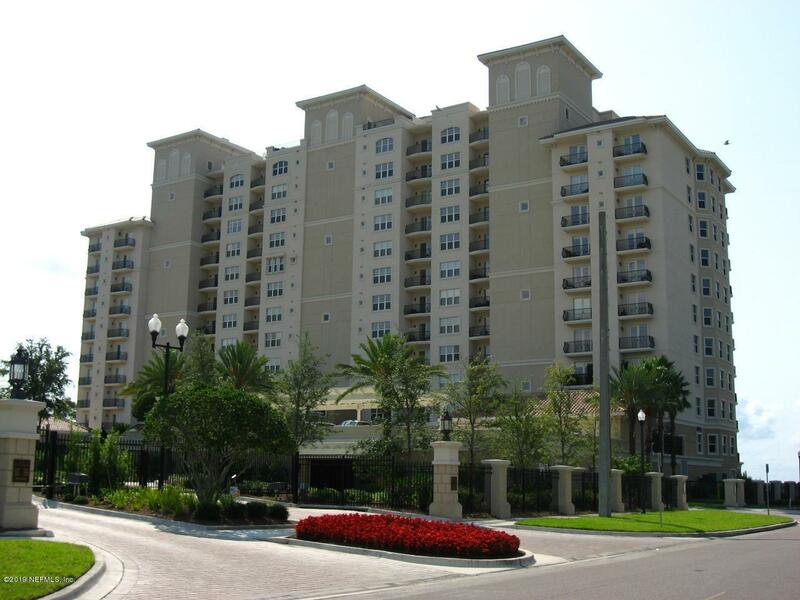 This 6th floor 'Ortega' unit invites you in with panoramic views of the St. Johns River. 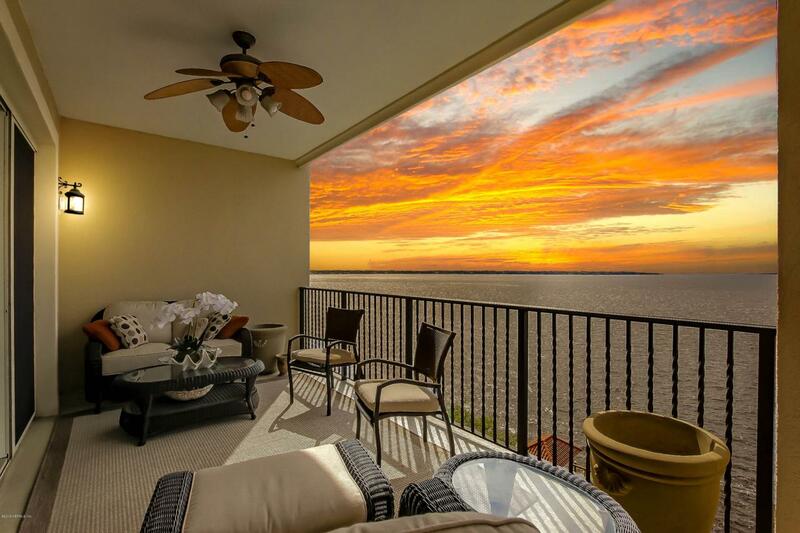 Start your day with coffee on your expansive riverfront terrace welcoming the sunrise, and end it toasting the colorful sunsets. The layout of this residence in the sky is perfect for entertaining friends and family with it's newly renovated kitchen featuring SS appliances and a natural gas cook-top fit for any gourmet chef. 9'8'' ceiling heights give an open, airy feel to the roomsVillaRiva storage is like no other condo building in Jacksonville, offering spacious interior unit storage closets, a back hallway storage closet on the 6th floor, and another storage locker in the under building parking garage. Two car spaces are reserved for Unit 604 for secured parking in the parking garage. This is the opportunity you have been waiting for. 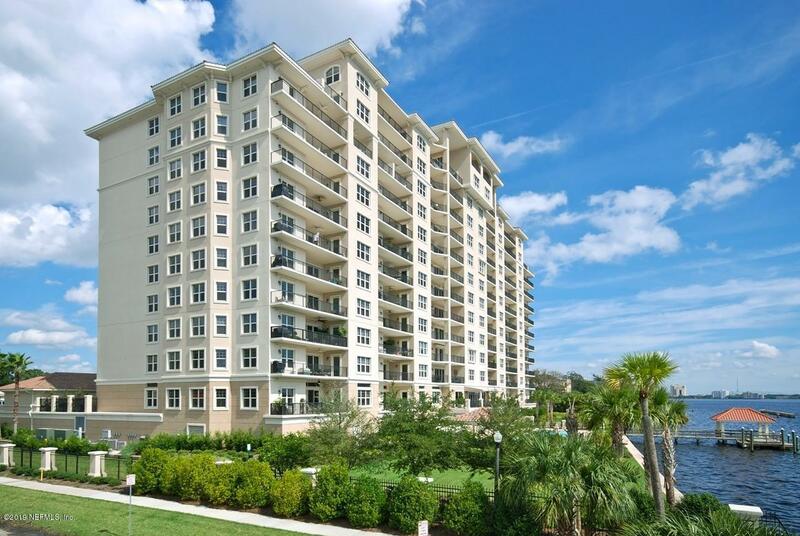 Call today to set up a preview of one of Jacksonville's most sought after riverfront condominium residences.